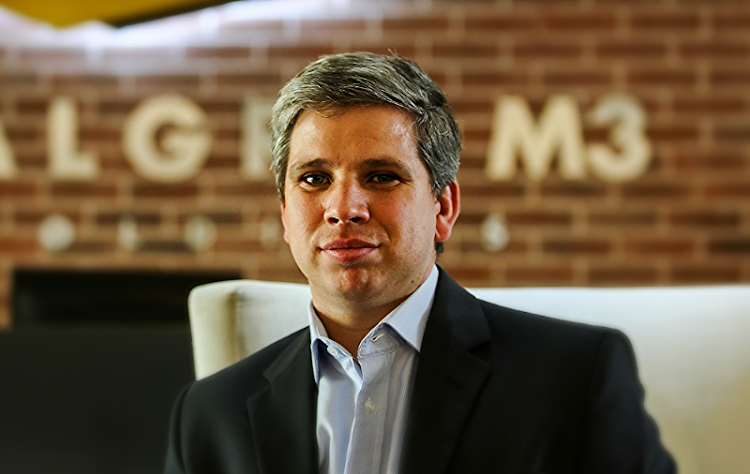 Affordable-housing developer Calgro M3 is ending its joint venture with one of the partners in its rental business, but CEO Wikus Lategan says this won’t derail the company’s growth plans. Calgro was building rental houses for property landlord SA Corporate Real Estate through a joint venture, Afhco Calgro M3 Consortium. But the consortium will now be dissolved because the Johannesburg council did not provide electricity-supply infrastructure for the housing at its Fleurhof development in Gauteng, despite having agreed to do so. The site invasions at the joint venture’s Scottsdene development in the Western Cape and the struggle to attract tenants at South Hills in Johannesburg also exacerbated its challenges. These made it harder to sign up tenants, resulting in the companies’ not meeting their income yields target. SA Corporate CEO Rory Mackey said its subsidiary, Afhco, would acquire Calgro M3’s 49% interest in the joint venture. The company will then own all the Jabulani and South Hills apartments the joint venture had purchased from Calgro M3. He said Afhco would “be in a position to achieve robust sustainable net property income growth from an initial 10% yield from the apartments acquired from Calgro M3”. SA Corporate, which is a real estate investment trust (Reit), had control of the consortium. In terms of the income tax act, the joint venture is entitled to the tax benefits of being a Reit. This means the venture must pay at least 75% of its income out as dividends. “SA Corporate, as a yield-driven Reit, needs to ensure that its rental units are consistently achieving the targeted and forecast property yields and therefore are not in a position to absorb the tenanting delays that are typically experienced by a development company,” said Lategan. While the partnership with SA Corporate Real Estate failed, Lategan said Calgro would not change its strategy and its other joint ventures will continue. “We aren’t changing our strategy. It’s a speed hump in our path. We want to build sustainable neighbourhoods but SA Corporate, as a Reit, focuses on income. We may do work again together if we can find a sustainable way,” he said. Calgro is diversifying from being a home builder to also running a memorial-parks business and building rental houses. Lategan reiterated his target that within six years the three businesses would each contribute a third to Calgro’s group revenue.